Spacious, 2 Bedroom, 2 Bath, Updated Condo is Move in Ready. Home includes 1 Car Garage Attached to building and a Same-Floor Storage Unit. 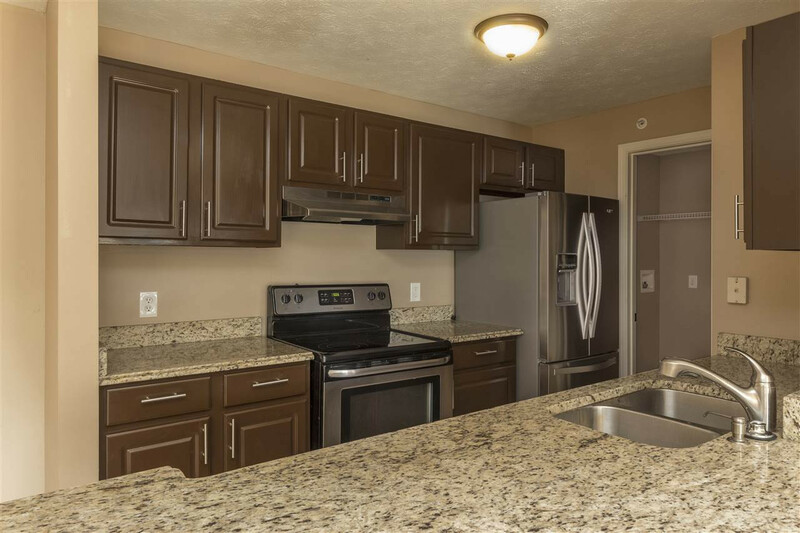 Features Beautiful Granite Countertops, Stainless Steel Appliances, Tile Floor and Walk-In Closets For Both Large Bedrooms. Master Bedroom Includes Adjoining Bath And Extra Vanity and Sink. Community Pool, Tennis Court, Basketball Court, Clubhouse, And Exercise Area. Seller providing 1 year Home Warranty. Seller relative of agent.